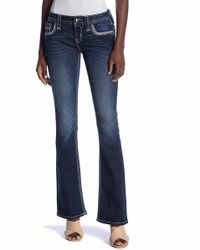 A classic for good reason, bootcut jeans are the ultimate in figure-flattering denim. 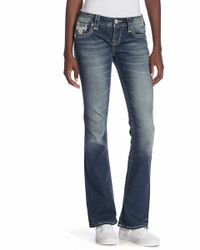 Work a lean silhouette with styles that hug the hips and thigh then finish with a kick flare. 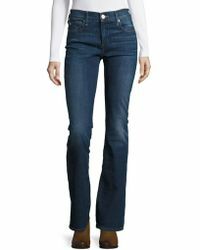 Add a crisp white shirt, cashmere sweater and heeled ankle boots for a polished daytime look. 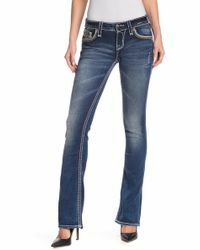 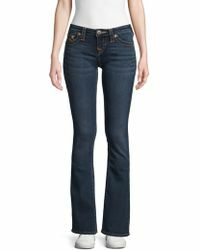 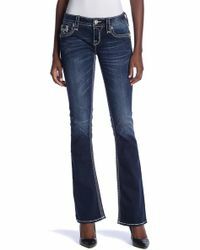 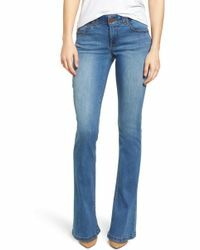 Shop J Brand, Diesel, Hudson, 7 For All Mankind and more.